If you’ve ever exercised in moisture wicking-type synthetic gear, I’m sure you’ve experienced that annoying situation: you put on a clean t-shirt, start your workout and five minutes later your exercise clothes smell as though you never wash them. Just great. The reason why this happens is the nature of moisture wicking fabrics. There are lots of tiny pores (much smaller than with natural fabrics like cotton or wool) where sweat and odor-causing bacteria get trapped, and throwing your exercise gear in with a regular load just doesn’t get all of it out. The more you exercise, the more bacteria gets trapped, leading to a vicious cycle of either being the smelly person at the gym, or throwing away perfectly good exercise gear on a regular basis. 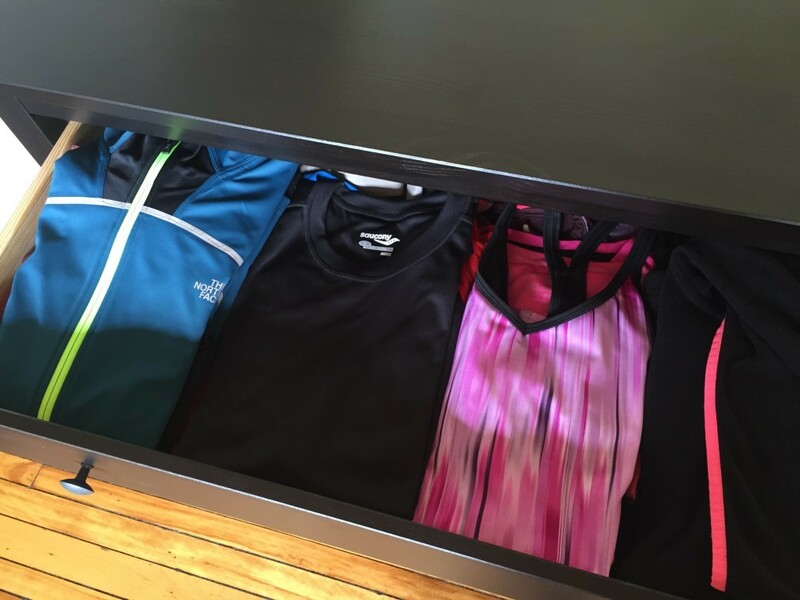 The good news is that there is a way to get rid of most smells in exercise clothes (and to stop them from reappearing), and with a little bit of time and effort you can save your workout wardrobe!